The City's winter maintenance crews clear City roads, priority sidewalks, bus stops and pedestrian crossings within 12-36 hours after the end of a snowstorm. Back to back storms will extend this timing. Local or residential streets are plowed after priority roads are clear. The City's first priority is safety and access to emergency vehicles and transit. 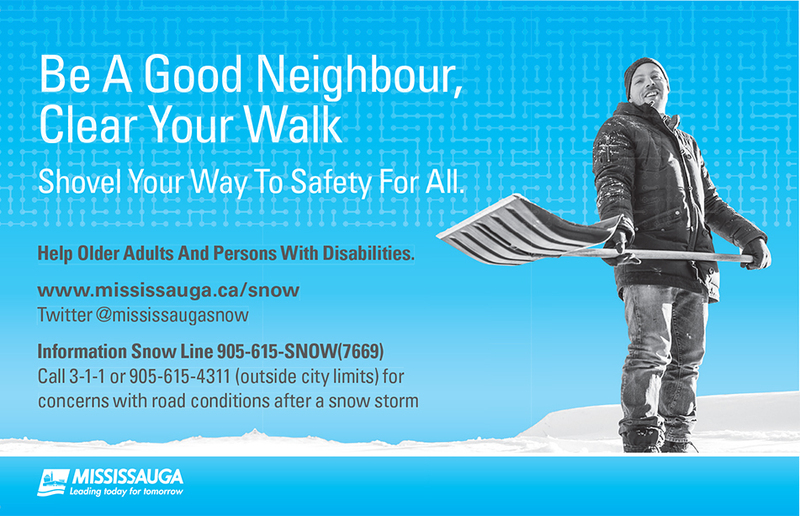 Please remember to be a good neighbour by helping older adults and people with disabilities clear their snow. Please keep your sidewalks clear of ice to help people travel to school, work and appointments.